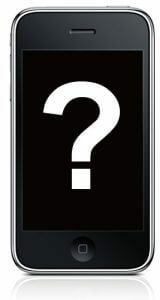 As iOS 12’s launch gets closer, we hope to see leaked screenshots of the pre-release testing versions being tested at Apple HQ. 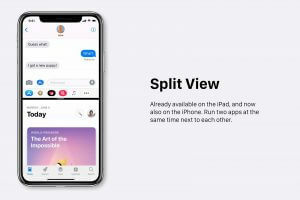 But this far ahead we must make do with concept illustrations: images created by interface designers and other enthusiasts to show what could be done. 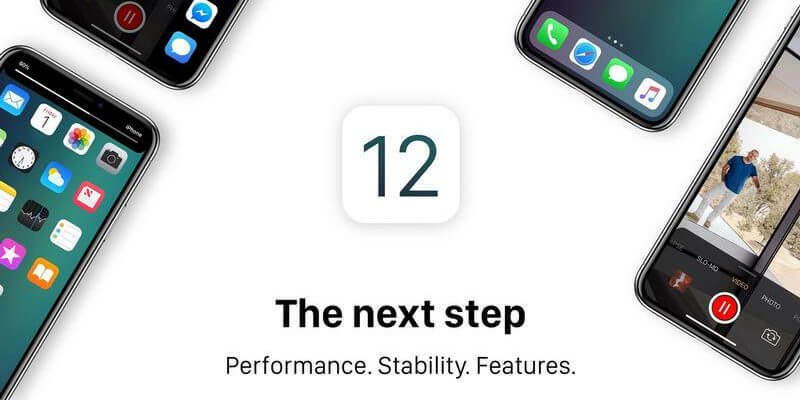 Naturally, these shouldn’t be taken as evidence of anything more than what some people would like to see in iOS 12. Our favourite illustrations were posted on Behance by iOS News And More. 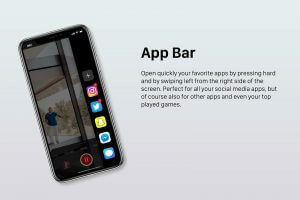 They envision some major upheavals to the iOS interface, including the removal of app names from the icons on the Home page, a new ‘app bar’ and the arrival of Split View from the iPad.